Before the Diagnosis: The path to my Parkinson’s diagnosis includes the following medical studies. First, stiffness in right hand that was thought to be osteoarthritis (3 yrs ago). Second, swallowing problems that led to barium-swallowing/esophageal motility/pH studies (2.5 years ago). Third, stiffness now including the right side of my neck, which led to PT and to MRI (2 years ago). Fourth, the neck stiffness/swallowing defect led my team to consider Amyotrophic Lateral Sclerosis (ALS), which prompted the EMG study [Electromyography measures muscle response to a nerve’s stimulation of the muscle]. I did not have ALS (2 years ago)! Fifth, my sweating and shortness of breadth led me to my Cardiologist for a stress test and for cardiac catherization evaluation for coronary heart disease (CHD). I did not have CHD (16 months ago)! Getting the Diagnosis: The next stop was to see a movement-disorder Neurologist, leading to the diagnosis of Parkinson’s (1 year ago). While I followed a crooked path to get to a Parkinson’s diagnosis, my many wonderful Physicians were just trying hard to solve my maladies. It took a talented Neurologist to straighten that crooked path to unite all of my problems directly to Parkinson’s. My symptoms are made better when I am not cold, not under undue stress, and have adequate sleep. I can add physical injury, pain from a sports injury robs me somewhat of the dopamine I still possess. 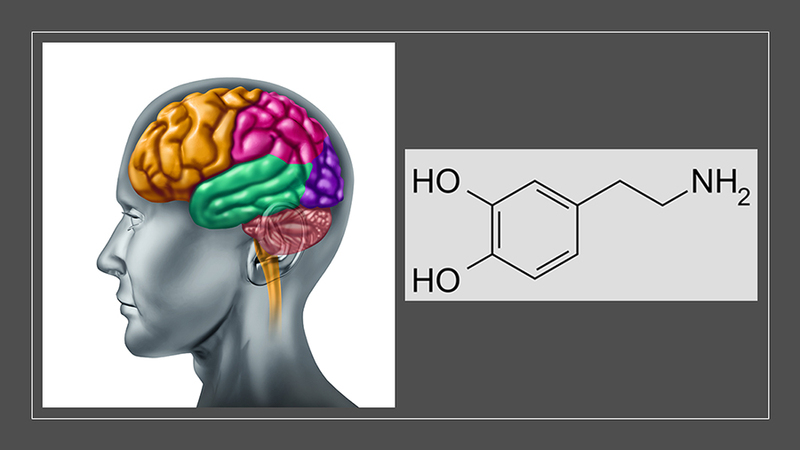 My simple analogy about Parkinson’s and dopamine is like a car with a fuel tank leak. You constantly are low on fuel (Dopamine) so you are always adding fuel back (Dopamine Agonist), yet you never have a full tank. My life now is balancing fuel consumption (use of a dopamine agonist plus remaining dopamine) with factors that accelerate dopamine (fuel) consumption. Everyone with PD expresses his or her disease differently, it’s very unique, but I remain dedicated to slowing the progression. I hope to keep going strong for many more years. With a lot of support from family, friends, lab group, and 2 wonderfully caring physicians (Neurologist and Internist), I am still working hard, maintaining a very positive/pro-active attitude to tackle my Parkinson’s. See previous post entitled “Exercise and Parkinson’s” for details. I’m four years into my journey. I love the MJF quote. He simply doesn’t know how to stop fighting, so neither should we. With men like him helping to fund research I believe we shall see a cure – or at least significantly better treatments I wish you well on your journey and thank you for sharing your knowledge and experience with us. My poetry blog has very little PD interest – I need to get away from it after all. Far, far away!